• Note that Vaya mobile plan services auto-renew each month. 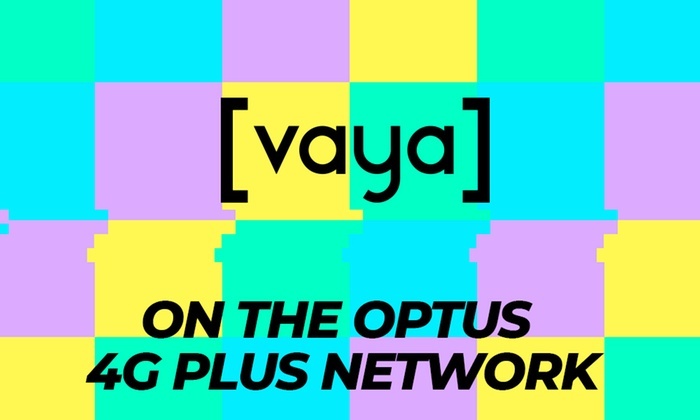 After the Groupon Voucher code finishes (six months), the normal prices will apply: $16 for Unlimited 2GB per month; if you do not wish to continue your Vaya service it must be cancelled according to the instructions outlined at the website. • Before purchasing, please read the Vaya Critical Information Summaries and Terms & Fair use policy. (1) Create a new account, enter your details and review terms & conditions then click ‘Next’. (2) Ensure that under ''Your Vaya Plan'' Unlimited S, Month by Month is selected if not preselected already. (4) Take your Groupon Voucher Code and place it in the ‘Save Using a Promo’ field then click ‘Validate’. Ensure you see the ‘Code is Valid’ message before proceeding. (5) Choose your Delivery Option (Standard Delivery is free) then click ‘Next’. (7) Enter your Card Details and review Direct Debit Agreement then hit ‘Finish’. You should see your confirmation screen. • The product will be shipped to you in approx. 3-7 days from redemption unless express delivery chosen at extra charge $10.